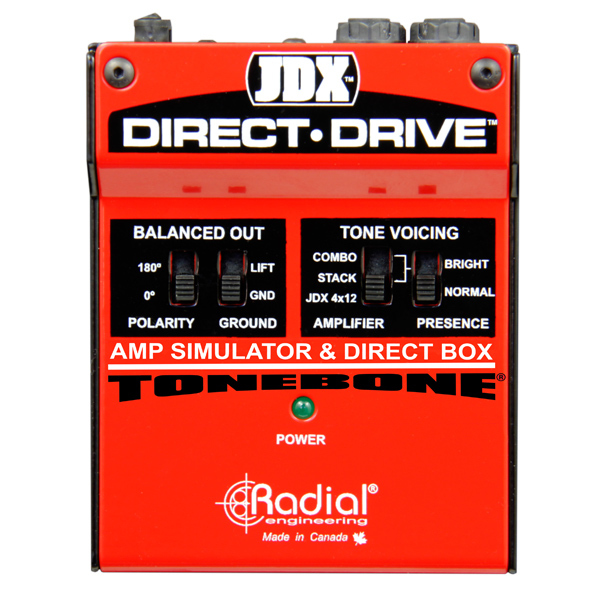 "I recently tried the Tonebone JDX Direct Drive by Radial. It sounds amazing and I love its simplicity. I really like that the thru output is unaffected and that there's a polarity switch onboard. In most live situations when using this pedal, I would blend the DI sound with a mic’d amp. 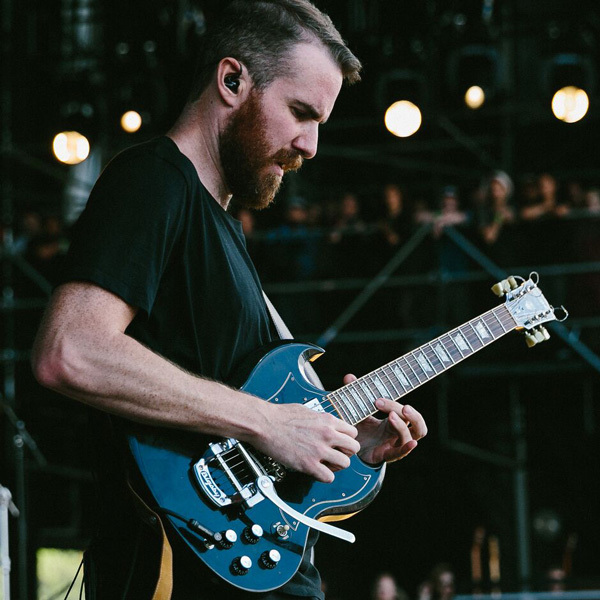 You guys produce fantastic stuff."